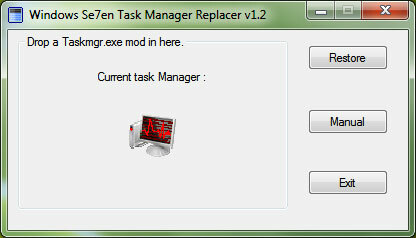 Download and run Task Manager Replacer. 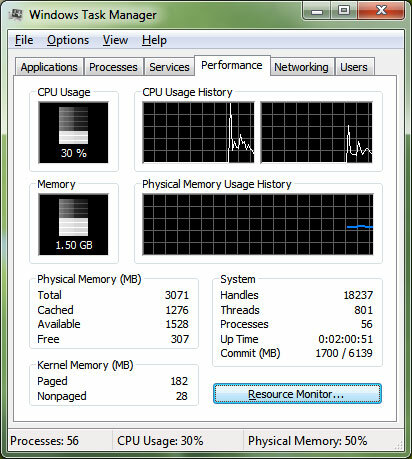 Download any of the Task Managers given above and drag and drop it into the program. That's it. Now whenever you open Task Manager, you will see the new color which you chose instead of the default green color. If you ever wish to revert it again to the default green color then run Task Manager Replacer and click Restore.